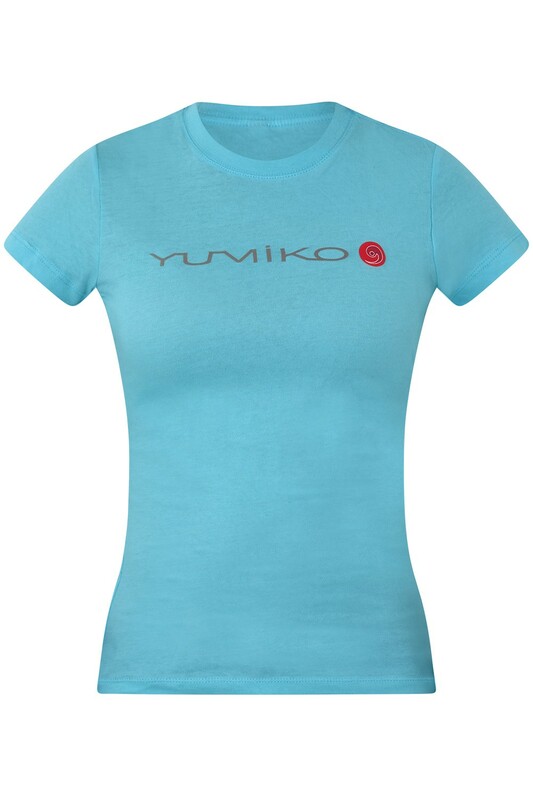 The blue YUMIKO soft cotton t-shirt has a classic contoured fit with a crew neck and short sleeves. 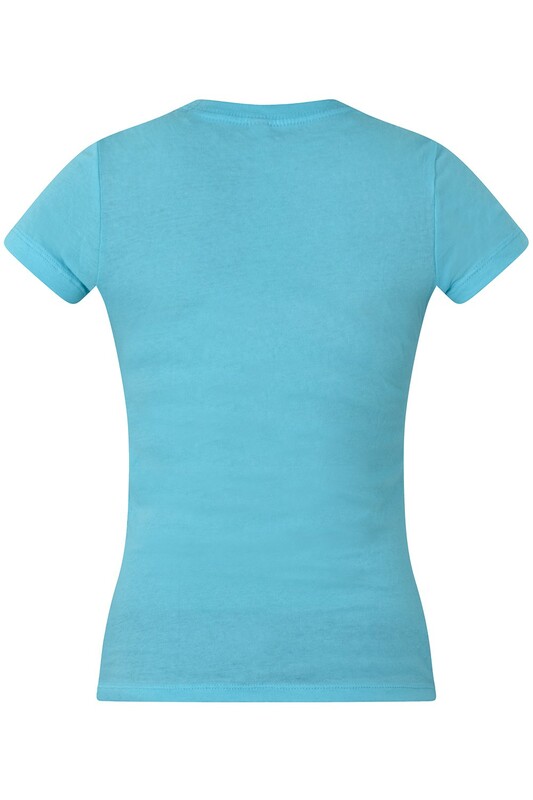 If you are between two sizes, we suggest sizing up. This item will be despatched within two working days. Delivery time may vary per country.